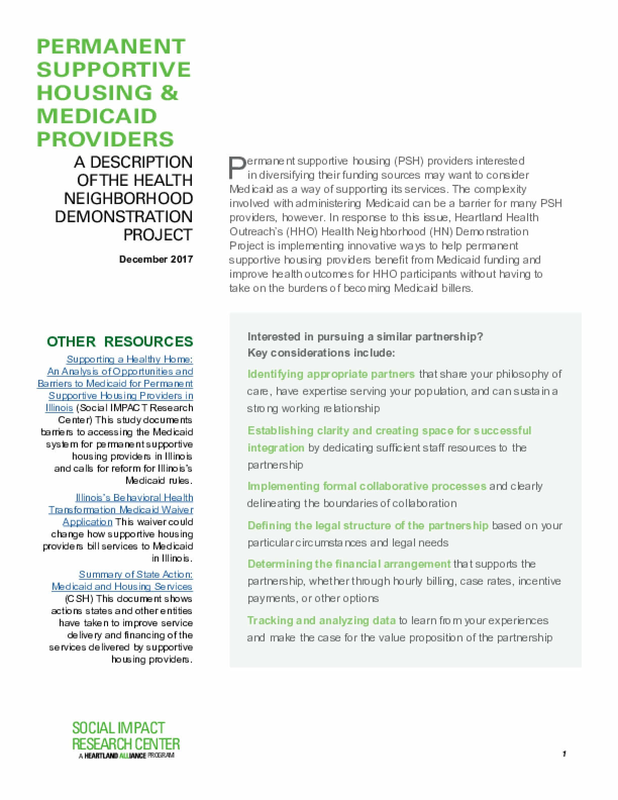 Permanent supportive housing providers interested in diversifying their funding sources may want to consider Medicaid as a way of supporting its services. The complexity involved with administering Medicaid can be a barrier for many PSH providers, however. 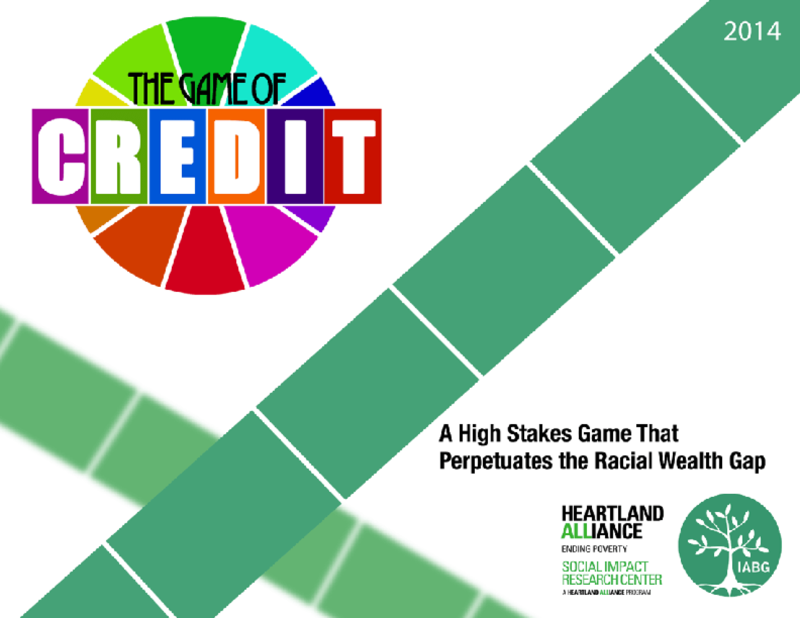 In response to this issue, Heartland Alliance Health's (previously known as Heartland Health Outreach) Health Neighborhood Demonstration Project is implementing innovative ways to help permanent supportive housing providers benefit from Medicaid funding and improve health outcomes for HAH participants without having to take on the burdens of becoming Medicaid billers. The brief outlines the Health Neighborhood model and implementation, lessons learned, and key considerations for other organizations considering similar partnerships. 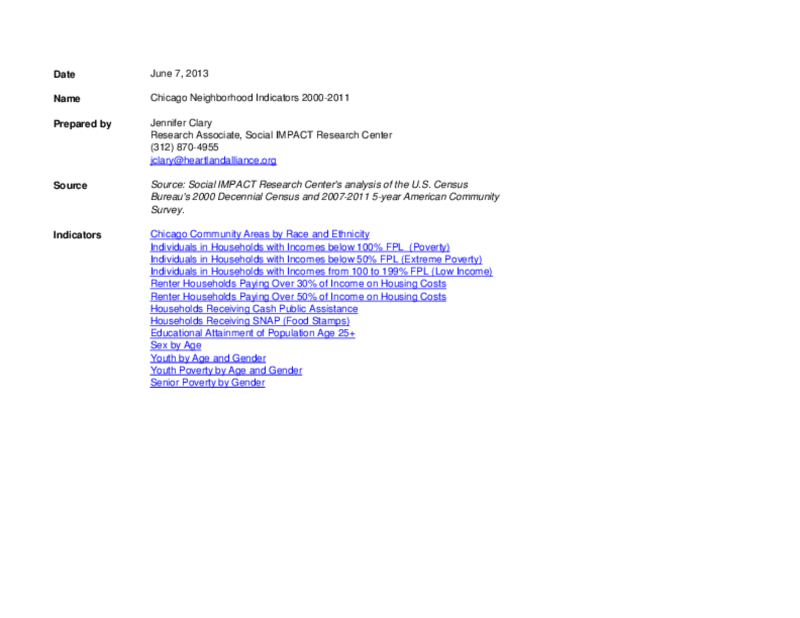 The Social IMPACT Research Center led a dynamic planning process with The Alliance to End Homelessness in Suburban Cook County to help them create an updated strategic plan that will guide their work to end homelessness. 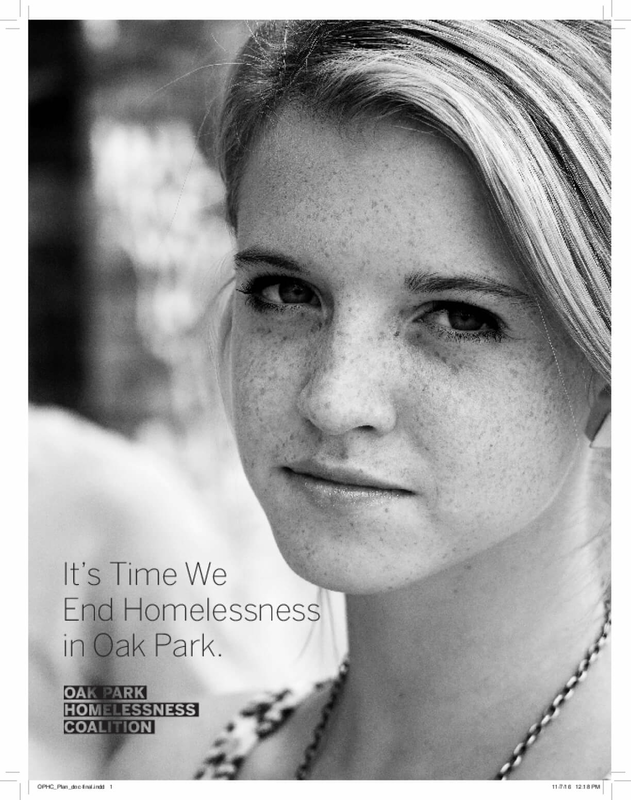 A Strategic Plan Forward to End Homelessness is the culmination of that process. The plan embodies strategic thinking around targeting resources to those most in need and likely to benefit through coordinated assessment, written standards, and prioritization of resources. It integrates and promotes best practices across housing and service interventions. It identifies new partners, in new areas, to help seize critical opportunities and to leverage more support for the homeless system. It includes a new unmet need calculation and data dashboard to support ongoing data-informed decision-making. 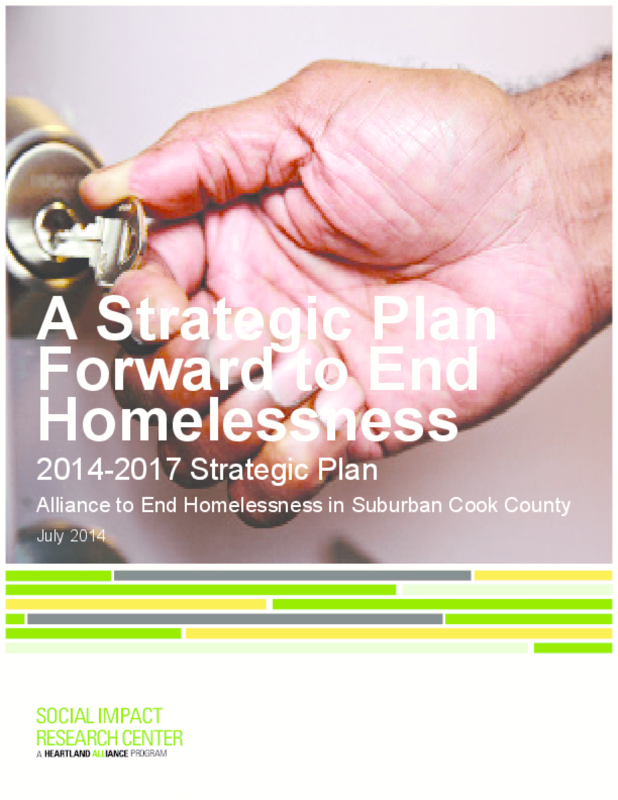 This plan, and the work to come from it, will position suburban Cook County to meet the HEARTH Act performance measures, end chronic homelessness, and work towards its ultimate goal of ending homelessness for all. 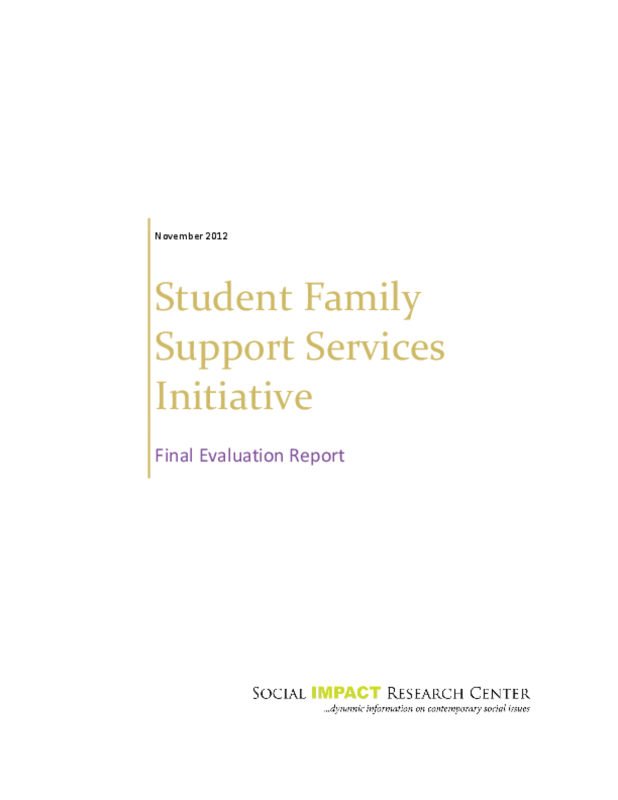 The Student Family Support Services Initiative (SFSI) provided intensive case management and housing assistance to families with children who were identified as residing in "doubled-up" living situations (e.g. 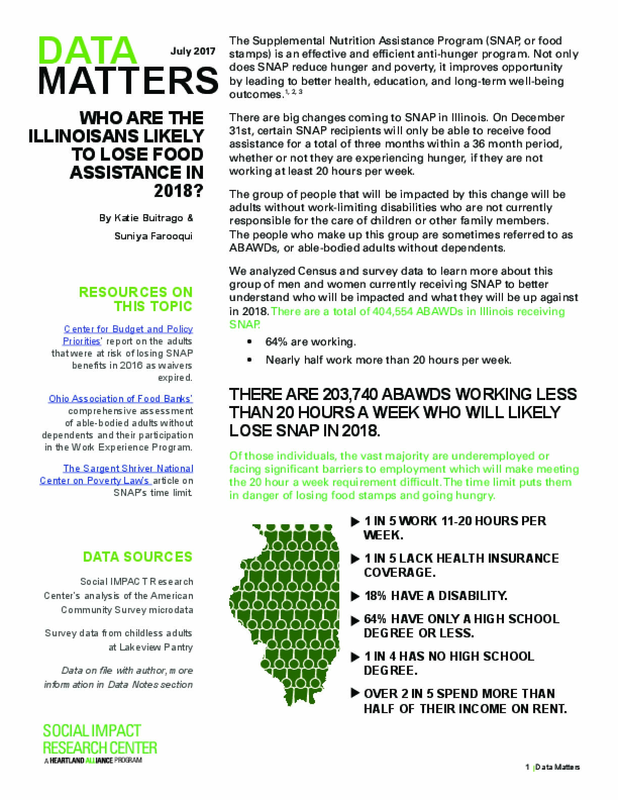 living with relatives or friends because they had lost stable housing but were not yet in homeless shelters or cycled out of shelters) and considered at risk of becoming homeless by the Chicago Public Schools (CPS) in 2009 and 2010. The program offered case management, housing assistance, and a menu of services that families might need to stabilize in housing including therapeutic services, employment services, and asset building. The theory of change was that addressing a family's primary housing and employment needs would positively impact the educational stability and achievement of students, while at the same time benefiting the family overall. 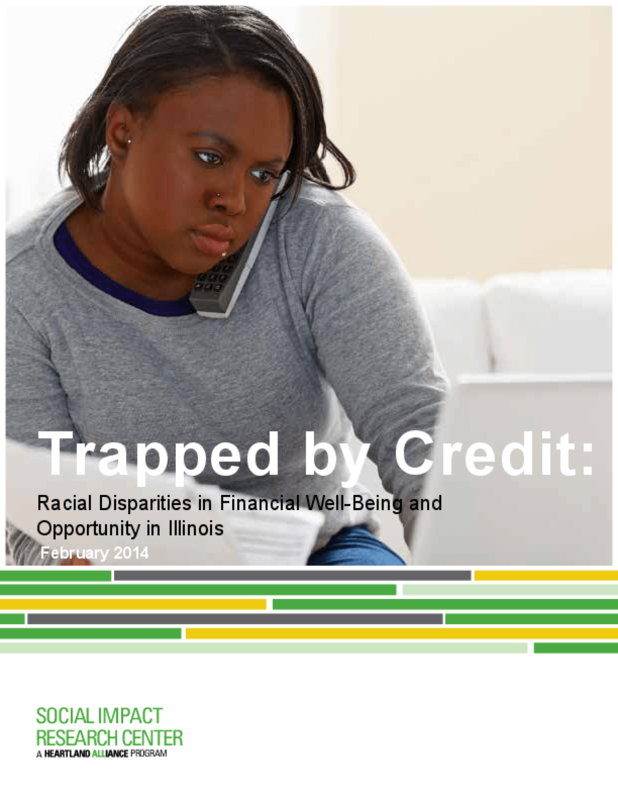 This report, prepared by the Social IMPACT Research Center, presents a final evaluation of the initiative.